Another shot from this morning’s excursion. 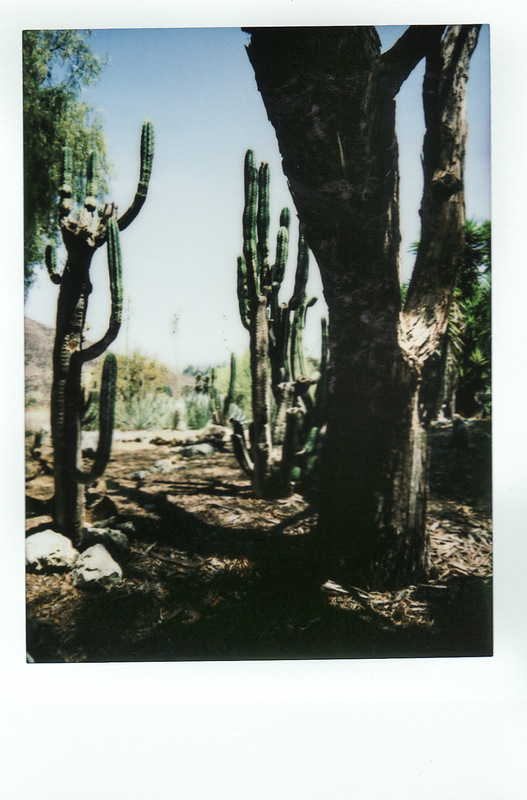 This entry was posted in Glimpses and tagged "photography", 90 Mini Neo Classic, film, instant film, Instax. Bookmark the permalink.